If it’s been a while since you’ve hosted a cozy dinner party, it’s well worth continuing reading in order to discover a few tips which will help you host the perfect dinner party. As an example, you’ll learn how to impress your guests by serving tasty appetizing dishes. If you’re looking for a tasty treat to serve your guests for dessert, you can’t go wrong choosing to prepare a crunchy yet sweet apple crisp. What exactly is an apple crisp? An apple crisp contains an apple strudel crust, freshly chopped apples, brown sugar and a mixture of oats. If the vast majority of your dinner guests have sweet tooths, you may want to surprise your dinner guests by placing a scoop of vanilla ice cream on each apple crisp and drizzling high-quality caramel sauce over each serving of apple crisp. While your parents and parents generation may have served all of their guests the same exact dish, in today’s day and age it’s a far wiser idea to offer 2-3 different options. As not all of your guests may enjoy the same dishes and some of your guests may have special dietary requirements. As examples, some of your guests may not eat meat, while some of your guests may have an intolerance to nuts, gluten or dairy products. If you’re unsure of what types of mains you should offer, you may want to offer one white meat option such as grilled chicken or salmon, as well as a red meat option such as steak and a vegetarian option such as a mushroom risotto. If you know the guests who you plan to invite to your dinner party well, you can’t go wrong making the effort to prepare some of your guests’ favorite meals as a surprise. As your guests will be impressed that at your thoughtfulness and your ability to remember some of their personal preferences. 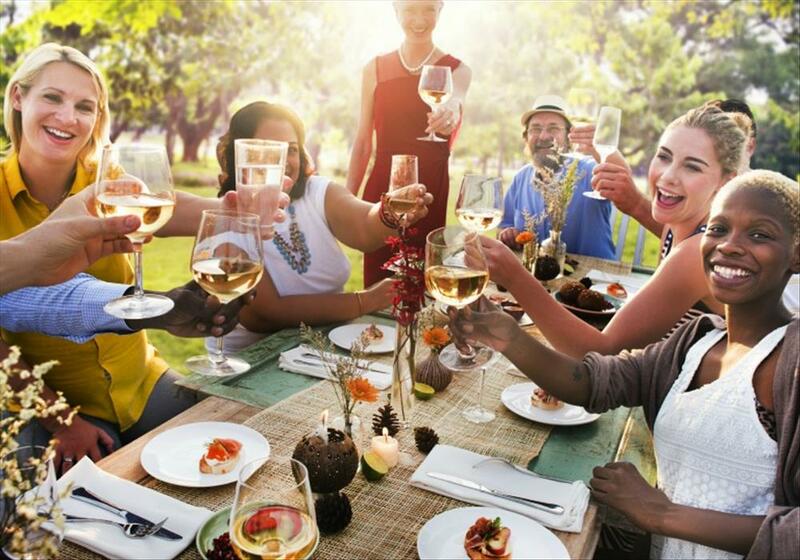 Think carefully about which of your friends and family members are likely to get on well before you start finalizing a guest list for your dinner party. Part of the art of being a great host is to be able to make all of your friends feel comfortable. So it’s well worth introducing your friends to one another and encouraging friends who have similar interests to talk to each other. As an example, if you are aware that two of your guests love to travel, it’s well worth starting a conversation with both friends about travel. So if it’s been a while since you’ve invited a few friends around for a cozy dinner party, it’s a great idea to use the tips listed above to throw a successful dinner party. If you’re interested in creating a Starbuck’s inspired vanilla rooibos tea latte, you’ve come to the right place. 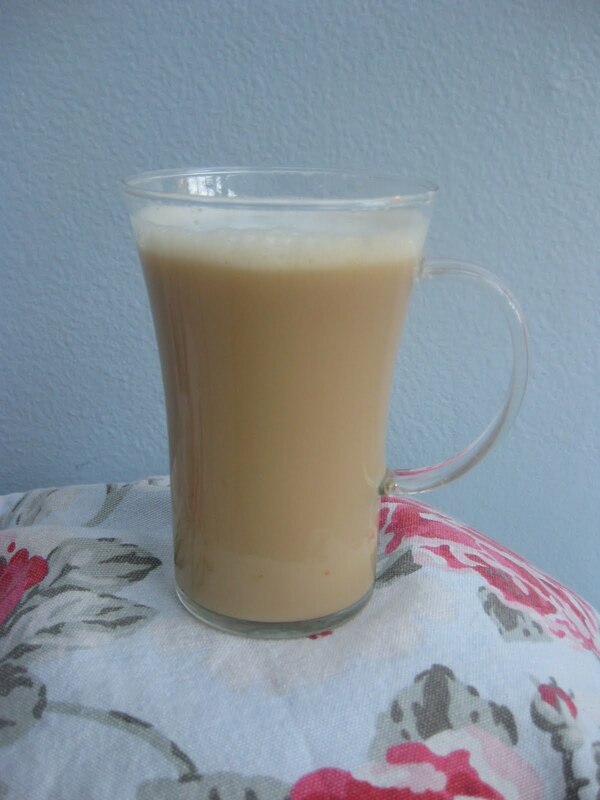 Simply continue reading to discover a simple, easy to follow, vanilla rooibos tea latte recipe to try out. 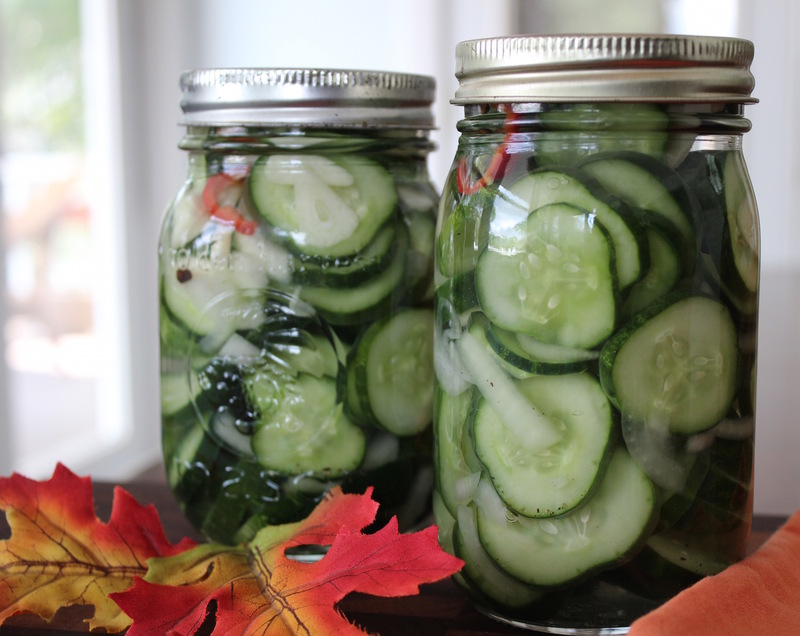 Better yet, this particular recipe will only take you around four minutes to prepare. 1. Pour half of your milk into your first mug and the rest of your milk into a second mug. Then place one rooibos tea bag in each of your mugs. 2. Place each of your mugs in your microwave for 1 minute. Making sure to place one mug in your microwave at a time. 4. Microwave each of your mugs for a further minute. Remember to place one mug in your microwave at a time. 5. Add your cinnamon, sugar or artificial sweetener and vanilla syrup, to each of your mugs. 6. Use a spoon to stir the ingredients of both of your mugs. If you’d like to try a stronger, spicier rooibos tea latte, you may be interested in following the recipe below. 1. Place a small or medium-sized saucepan on one of your elements and turn your element on to a medium setting. 2. Add your plant milk, your date, your coconut butter, your cinnamon and your vanilla extract to your saucepan. 3. Boil water and fill two mugs with water. Place a vanilla rooibos tea bag into each of your mugs. Leave your tea bags in your mugs to seep for 3 minutes. After which, you can remove your tea bags from your mugs. 4. Next carefully pour the contents of your saucepan into a standard blender. 6. Now pour some of your blended plant milk into each of your mugs. So that your plant milk mixes with your rooibos tea. So if you have a craving for vanilla rooibos tea latte, it’s well worth trying out one or both of the fuss-free recipes listed above. As both recipes can be created in just a few minutes and are a lot cheaper to make than if you were to purchase a vanilla rooibos tea latte from an expensive coffee store like Starbucks! If you’re a huge fan of vanilla rooibos tea lattes, it may be worth trying out both recipes, to see whether you prefer the first recipe which is more a traditional vanilla rooibos tea latte recipes or a more modern, plant milk based vanilla rooibos tea latte. 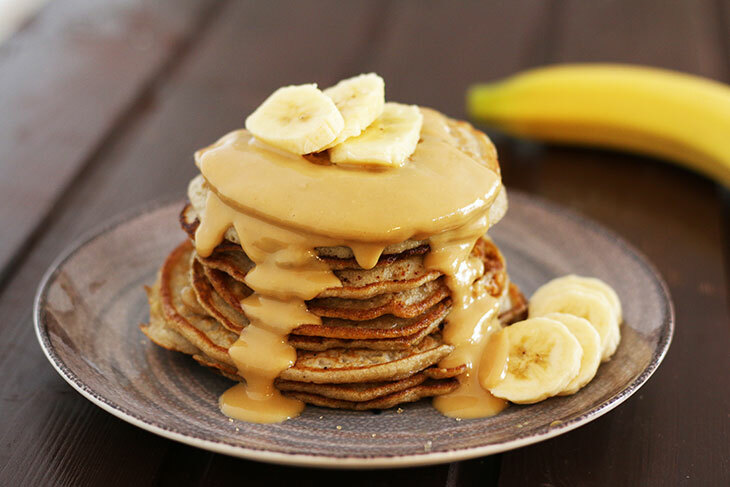 If you enjoy making yourself or your loved one’s pancakes on a lazy Saturday or Sunday morning, continue reading to discover how to make peanut butter pancakes as well as how to make vegan pancakes. Whether you follow a vegan diet or you’re interested in treating your vegan friends to some scrumptious vegan pancakes, simply continue reading to discover how to make vegan pancakes, from scratch, without using eggs or milk. 1. 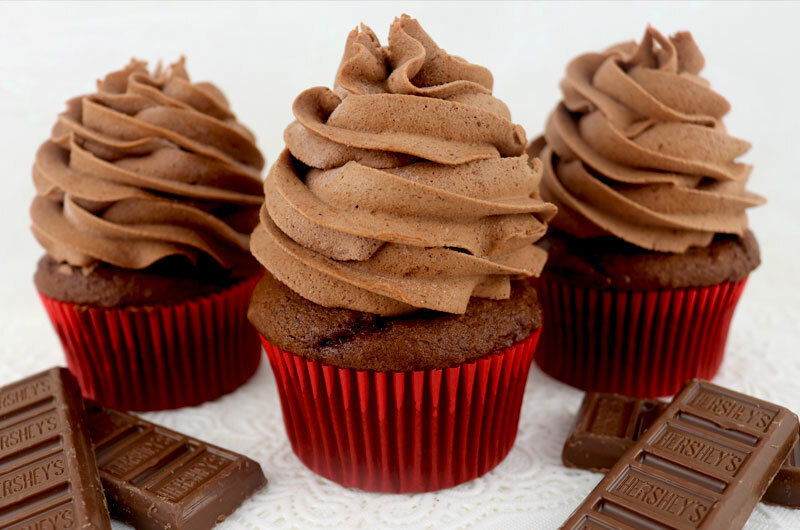 In a medium sized bowl mix 1 and 1/4 cup of all-purpose flour, 1 tablespoon of baking powder, 1 tablespoon of sugar and 1/4 teaspoon of salt in a medium-sized bowl. 2. Pour your cup of dairy-free soy milk or almond milk, 2 tablespoons of vegetable oil and 2 tablespoons of water into your dry ingredients. 3. Stir your dry ingredients into your wet ingredients thoroughly. 4. Use butter or oil to grease a medium sized fry pan. 5. Fry each pancake as you normally would. If you’ve never tasted homemade peanut butter pancakes, you don’t know what you’re missing. Simply continue reading to discover how to make your very own peanut butter pancakes. 1. Place your pancake mix into a medium sized bowl and mix 2 tablespoons of sugar into your pancake mix. 2. In a smaller bowl beat together your 1/3 of a cup of peanut butter, 5 ounces of milk or dairy-free milk and 1/3 of a cup of water. 3. Next mix the contents of your small bowl, into the contents of your large bowl. 4. Finally, fry your pancakes in a frypan which has been greased with a bit of butter or oil. 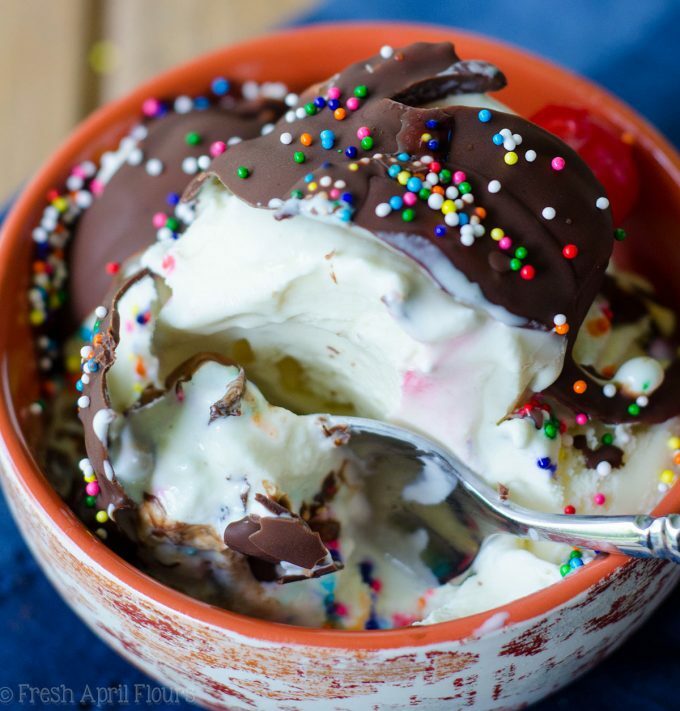 While you may enjoy covering your pancakes in maple syrup, if you’re a bit of a chocoholic, you may be interested in purchasing a decadent chocolate sauce in order to coat your peanut butter pancakes or your vegan pancakes in a delicious sauce. If you’re looking for a healthy topping for your pancakes, you can’t go wrong piling blueberries onto your peanut butter pancakes or your vegan pancakes. If you plan on frying peanut butter pancakes, it’s also a creative idea to place sliced bananas onto your pancakes. So if you’re in the mood to fry up pancakes, it’s well worth trying out of one of two simply fuss-free pancake recipes listed above. If you’ve grown fond of Starbucks’ iced green tea and are looking to save yourself some money by cutting down on your Starbucks visit, continue reading to find out how to make your own inexpensive iced green tea. Boil 4 cups of water in a large saucepan with your 8 Tazo green tea bags for two minutes. 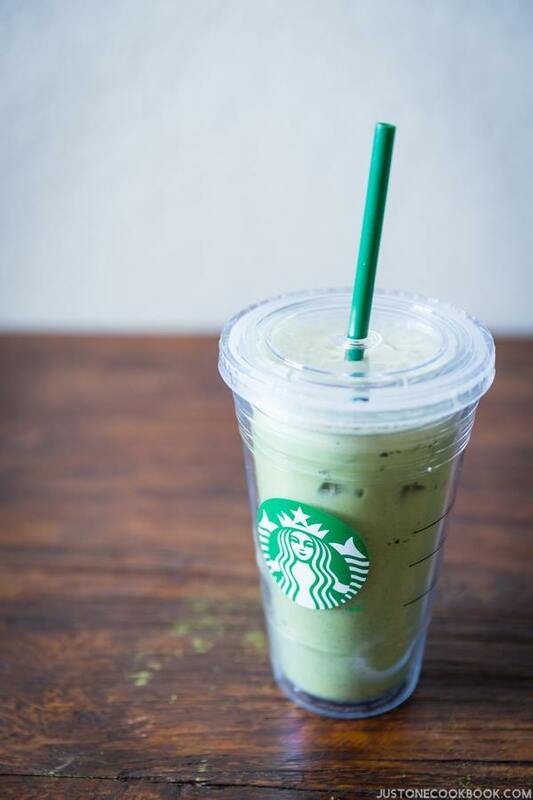 As Starbuck uses Tazo branded green tea, to create their iced green tea. 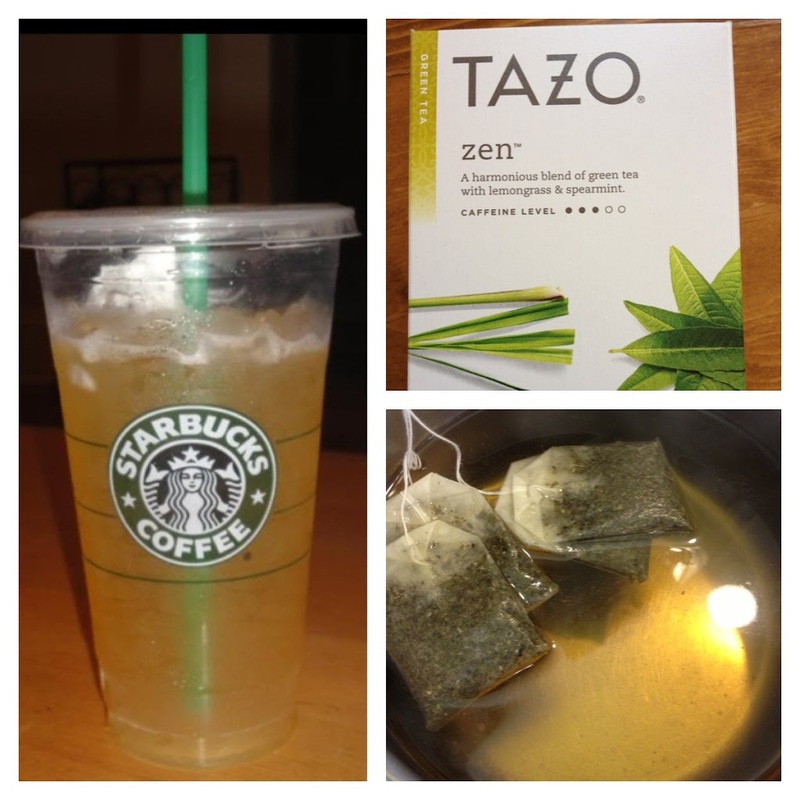 So if you want your homemade iced green tea to taste just like Starbucks’ iced green tea it’s well worth trying to get your hands on some Tazo branded green tea bags. However, if you are unable to find Tazo green tea bags, you can still create a refreshing, mouth-watering iced green tea, using any brand of green tea that you can find at your local grocery store. Turn your element off and remove your saucepan from its element and place it on a cold element. Let your tea bags seep into your water for 15 minutes. Next up, place your cup of sugar or a cup of organic honey into your 1-gallon pitcher. While your tea bags continue to seep into the water in your saucepan. Remove your tea bags from your water using a pair of tongs or a spoon and throw your used tea bags away. Now pour your tea infused water into your pitcher, which already contains your sugar or honey. In order to mix your ingredients use a wooden or plastic spoon with a long handle in order to stir around the ingredients of your kitchen. As ideally, you’ll want your sugar or honey to completely dissolve into your liquid. It’s also well worth letting your green tea sit in your fridge for a couple of hours so that your green tea will turn into iced green tea. When it comes time to serve your iced green tea, pour your iced green tea on top of crushed ice or ice cubes, in order to ensure that your iced green tea is suitably chilled. If you want to add a bit of extra flavor to your iced green tea, simply place a slice of lemon in your Starbuck’s inspired iced green tea. 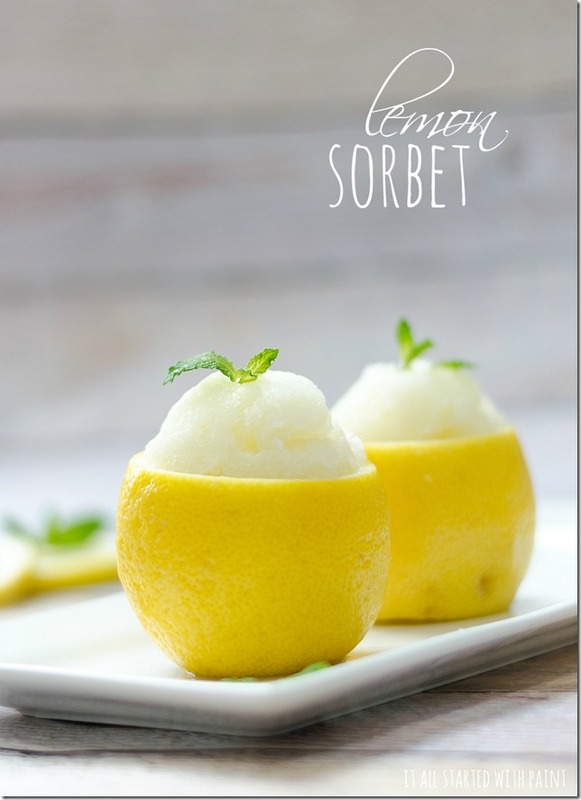 As lemon compliments the flavor of green tea. 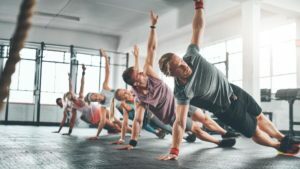 Alternatively, if you don’t want to use teabags in order to create your own homemade iced green tea, you may want to learn how to make tea concentrate. As you can also use iced green tea concentrate in order to create delicious homemade iced green tea. Can I freeze pesto sauce? Yes, you can freeze pesto sauce. So if you’re thinking of making a bulk batch of pesto sauce, continue reading to discover how to create color me vegan’s tasty frozen basil pesto sauce. First, place all of your peeled garlic cloves into your blender or food processor. Blend your garlic cloves into your garlic cloves have been blended thoroughly. Add your basil leaves to the blended garlic into your food processor and blend your garlic and basil leaves together. Next, add your pine nuts, your salt and pepper, and your parmesan cheese to your blender. Before blending all of your ingredients together using your blender’s pulse function. Slowly start to pour small amounts of high-quality olive oil into your blender, in order to ensure that your ingredients blend together nicely and that your basil pesto has a smooth consistency. 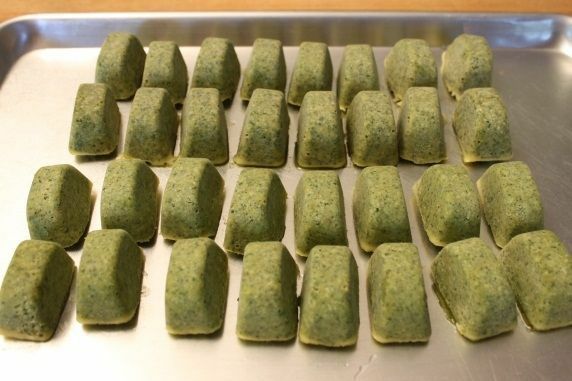 Next, grab a silicone ice cube tray and start to pour your basil pesto sauce into your ice cube tray. Before placing your silicone ice tray in your freezer to set. Alternatively, you can also purchase silicone freezable bags, which you’ll easily be able to pour your basil pesto into! Once stored in your freezer your basil pesto should be edible for several months. In comparison, if you were to place your basil pesto in an airtight container in your fridge, your basil pesto would only be safe to consume for a week. So it’s well worth going to a bit of extra effort to freeze your basil pesto. If you’re curious about how to thaw out your pesto sauce when you’re ready to use it, simply leave your basil pesto out overnight to thaw, ensuring to cover the top of your basil pesto with a lid, to ensure that nothing gets into your basil pesto sauce. If you’re not going to use your thawed out basil pesto first thing in the morning, simply place your thawed out basil pesto sauce in your fridge. So that you’ll be able to use your basil pesto to prepare your lunch or dinner. If you create a mouthwatering pasta dish such as lasagne or ravioli, simply place a few teaspoons of basil pesto sauce on top of your pasta. Basil pesto sauce works well in sandwiches, rolls, and bagels. So if you love consuming basil pesto and were curious about how to freeze basil pesto sauce, it’s well worth trying out the instructions outlined above!